CTO at CMNTY Corporation. 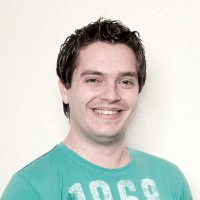 Freelance writer at SitePoint. Contributor to open source projects. Symfony developer. 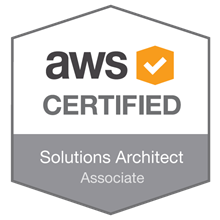 AWS certified Solutions Architect. AWS certified Developer. Board game enthusiastic.